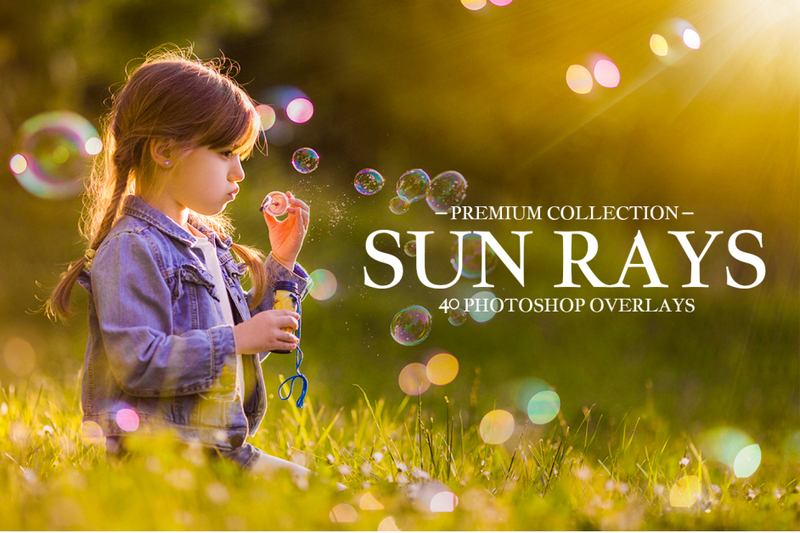 We offer free sun ray overlays to add a joyful and cheerful mood in Photoshop by adding sun flares to the background. Their natural lighting effect makes everything look beautiful and flawless, giving the impression of a warm atmosphere. It doesn’t matter, what photography genre or style you’re working with, the sun ray overlay will fit in and turn a great photo into the outstanding one. There’s a common recommendation for the photographers to take pictures outdoors, with a natural daylight. However, different problems often arise, be it a cloudiness or high level of natural sun brightness. Then the high expectations aren’t met and a necessity of the adjustments becomes inevitable. Our free sun rays overlays will bring the balance back. They slightly emphasize depth and take luminosity to the foreground to make a photo multidimensional and alive. 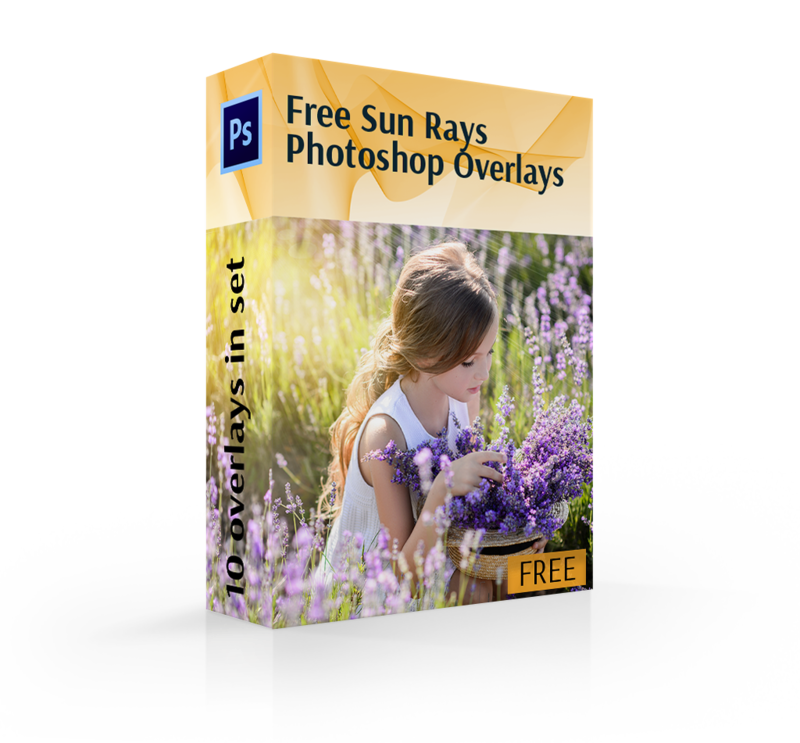 All you need to do is to download a sun ray overlay Photoshop and customize it as you want. Customize the brightness, saturation or color tone settings, make a transition to the blending mode. Each sun rays overlay Photoshop pattern is easy to use and provides with a fast and efficient result. PS Overlay #1 "Warm Haze"
PS Overlay #2 "Shades of Violet"
PS Overlay #3 "Ethereal Glow"
PS Overlay #4 "A Touch of Bronze"
PS Overlay #5 "A Pop of Light"
PS Overlay #6 "White Blues"
PS Overlay #7 "Light Beam"
PS Overlay #8 "Blue Dreamss"
PS Overlay #9 "A Magic of Light"
PS Overlay #10 "A Ray of Gold"
Our offer to you is a pack of 10 fine sun rays overlays that are of professional quality and will work perfectly with a majority of outdoor portraits. The pastel range is combined with the rays of sun to make a light pop or convey a glowing elegance of the image. The sun ray overlays were designed in the studio with the help of professional equipment such as a reflective glass and a quality camera. Besides, we used various lighting sources and temperatures to make sure that each and every sun rays Photoshop overlay is unique and will add individuality to any picture. 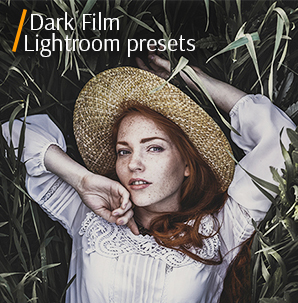 Now unsuccessful composition or bad weather conditions can be enhanced in Photoshop. 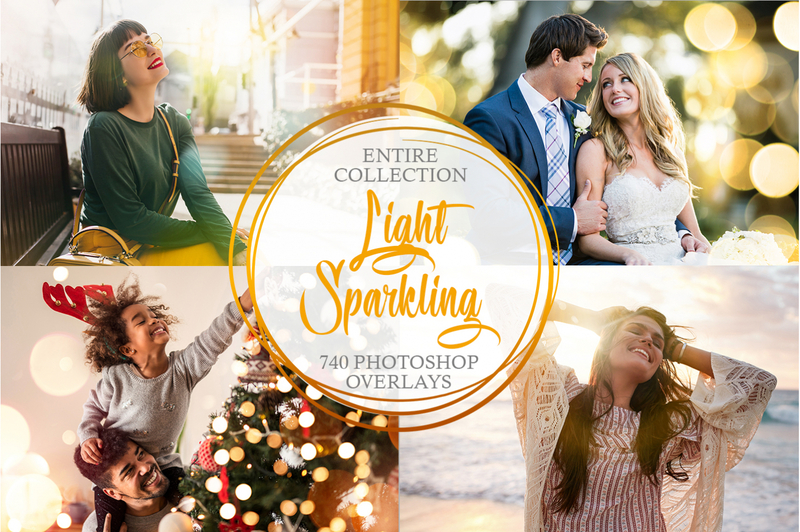 Just download this bundle and try out any sun ray overlay you like. 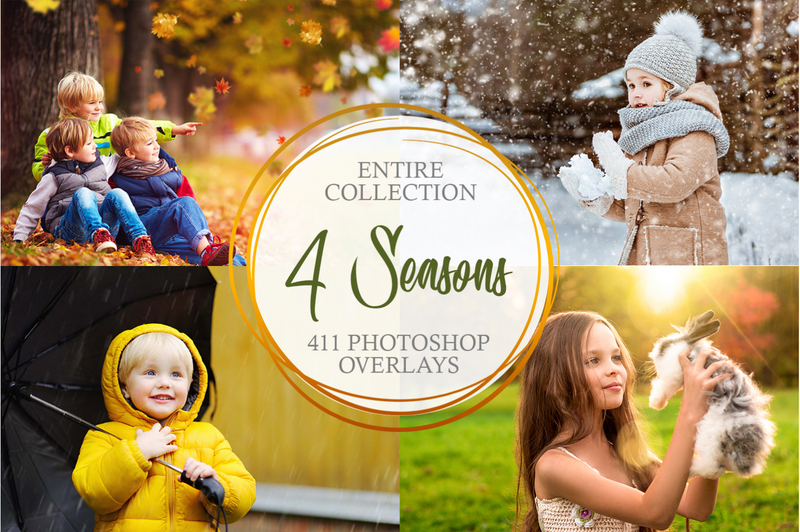 All sun rays overlays are compatible with the Adobe Creative Cloud and Photoshop versions from 4-6. Sun Ray Overlay #1 "Warm Haze"
Use this overlay for the family and baby photos taken in the Golden Hour. This overlay #1 was taken from "Sun Rays"
The rays of sun create an atmosphere of warmth and lightness, which would be ideal for the photos of children and couple photos. Adds a small bokeh. Sun Ray Overlay Photoshop #2 "Shades of Violet"
It’s perfect for the photos that capture sunlight to enhance the effect and make it brighter. This overlay #2 was taken from "Sun Rays"
This sun ray overlay is an airy haze in the pastel tones. It gives a cross processed effect in several clicks. Sun Overlay Photoshop #3 "Ethereal Glow"
You can also try to play with it and add light that shines through the branches. This overlay #3 was taken from "Sun Rays"
This sun rays overlay makes the skin and face look lit and naturally shadowed. Sun Rays Overlay Photoshop #4 "A Touch of Bronze"
Keep it moderate and careful in avoiding of a too strong light-exposure. This overlay #4 was taken from "Sun Rays"
This sun ray overlay Photoshop pattern has a hint of bronze and makes a photo instantly look chic and even luxurious. That’s why it’s a real catch for the portrait photographers, especially those who prefer a bright sunlight during the shooting. Rays of Sun Overlay #5 "A Pop of Light"
Use this overlay on the sunset photography and you’ll see with your own eyes how gorgeous it looks. This overlay #5 was taken from "Sun Rays"
The overlay just makes everything look brighter. 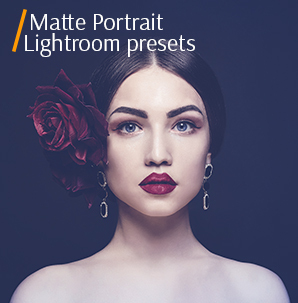 Highly recommended to apply this Photoshop overlays to the portraits that are well-lit with natural sun rays. Photoshop Sun Overlay #6 "White Blues"
Use it on the clear blue skies. This overlay #6 was taken from "Sun Rays"
The white rays of sun overlay creates a dreamy mood and leads to the thoughts of something pure and innocent. Photoshop Overlay Sun #7 "Light Beam"
Water and green leaves get even more depth of color. This overlay #7 was taken from "Sun Rays"
This sun rays Photoshop overlay is irreplaceable if you want to convey a playful and lighthearted feeling. It lightens everything up and would look stunning on the photos in the park, forest or near the ponds. Sun Rays Photoshop Overlay #8 "Blue Dreams"
Highly recommended for wedding and newborn photography. Apply to the pictures taken at dawn to add natural light. This overlay #8 was taken from "Sun Rays"
Click at the button and receive Free Sun Rays Overlay within 2 minutes. Write your valid email address and your first name and receive these filters free of charge. 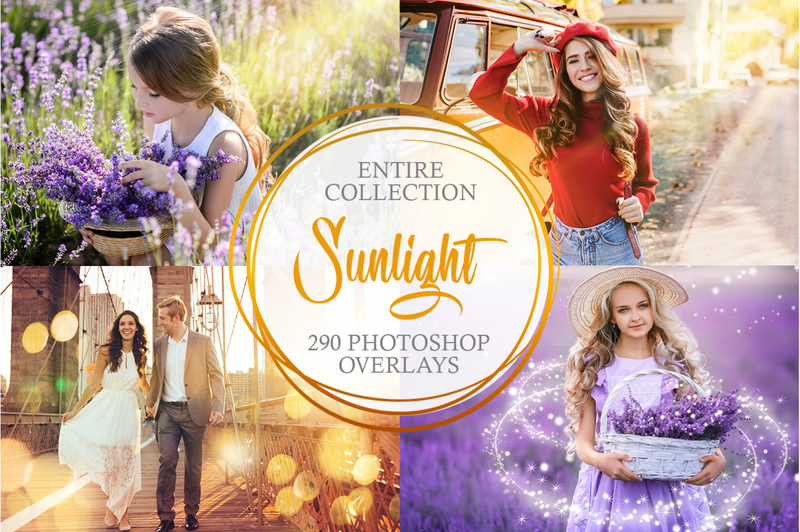 Save your free time and buy this Sun Rays Overlay bundle made by our experienced retouchers and photographers. Stylish and beautiful packet with one click. Apply it to the sunrise photos to add a natural light. In such way you’ll avoid too dark shadows and too strong contrast. 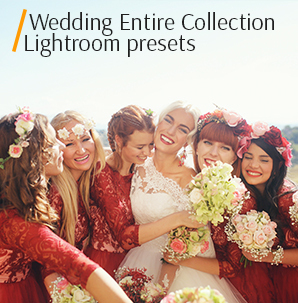 Only imagine how beautiful a wedding photoshoot can be after using these overlays. Sun Overlay #9 "A Magic of Light"
Summer photos taken at noon are perfect for this overlay. This overlay #9 was taken from "Sun Rays"
If you wonder, where to look for the ideal sun rays overlay for the summer midday photos, you’ve stumbled upon one. Light evens out a picture and makes it stand out. Sun Rays Overlay #10 "A Ray of Gold"
Use for outdoor photos with bad lighting that look faded and pale. This overlay #10 was taken from "Sun Rays"
Finally, you don’t have much time to fix darken areas in your photos. The overlay will do the work for you as it was designed specifically to make them more radiant.